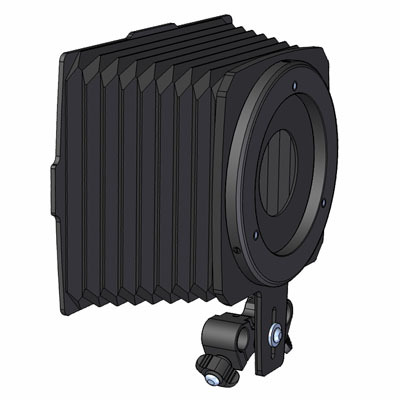 The CSM-100 attaches directly to the bars system in front of the lens. 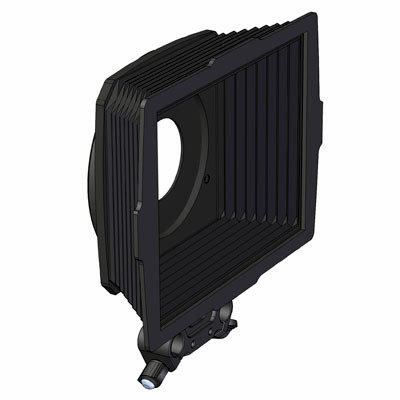 It features a flexible hood that allows for adjustments for optimum shading with any focal length. 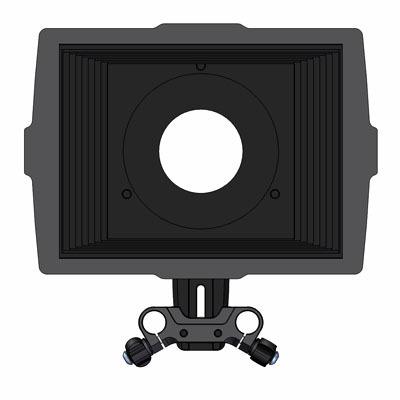 This mattebox works with most wide angle lenses in both 4:3 and 16:9 aspect ratios. 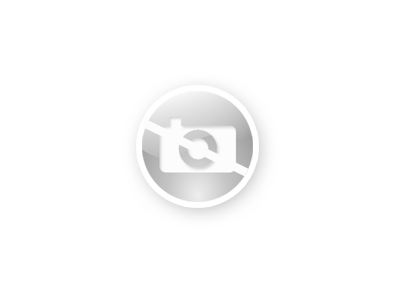 The CSM-100 is wide enough to work on most cameras with wide angle without vignetting. 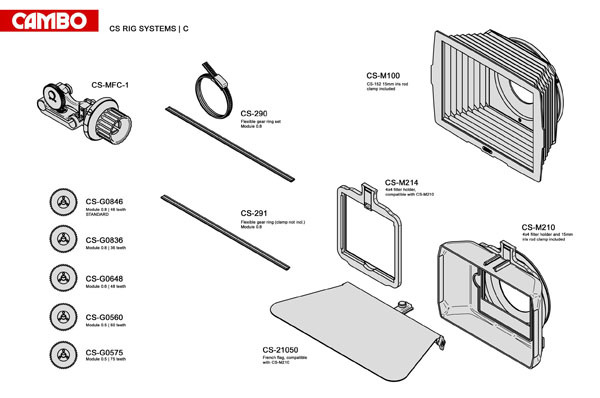 The flexible hood can be folded flat for transportation, taking up a minimumj of space. Weight of mattebox : 375 gram incl. bars adapter.